Protecting you And your residents. 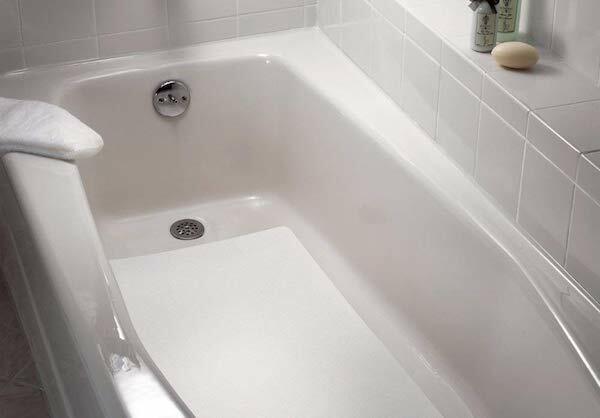 We apply a non-skid bath mat to your tubs to ensure the safety of you, your family or your tenants. Take the initiative and stay ahead of any potential accidents with our non-skid bath mat application. We are here for you!